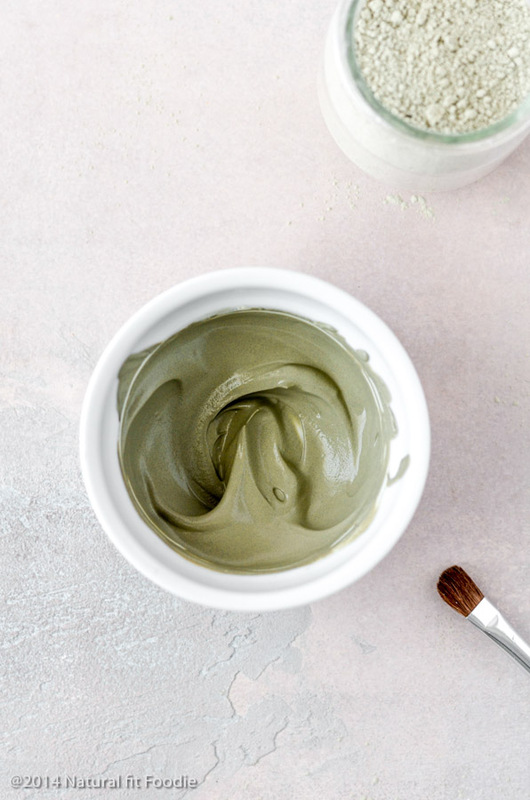 This DIY Detox Clay Mask for your armpits will ensure that your transition to natural deodorant is smooth and odor free! There is change happening in the world my friends, positive change. I am overjoyed to witness the cloud lifting as folks are beginning to see that what you put in and on your body has a direct and profound impact on your health. Yes, I am completely deodorant free! I went from using everyday (toxic) deodorants to purchasing more natural alternatives, to making my own and then one day realising that I no longer need any kind of deodorant. This change did not happen overnight but the transition was relatively easy for me so I decided to share with you ALL the things I learnt along the way so you can have success too. Before beginning any journey it’s important to know your why. Your why is what will keep you motivated when the going gets tough. Why switch to a natural deodorant? Your deodorant is likely toxic. Seriously, you would not believe the kinds of harmful ingredients in common everyday deodorants. Aluminum – Aluminum prevents your body from sweating by clogging the pores. Aluminum is especially worrisome for women as it has been linked to a disruption in estrogen levels. Parabens – Parabens are a chemical preservative, commonly found in beauty and household products. The main issue with parabens is that it has been shown to mimic estrogen in the body leading to symptoms of estrogen dominance. Propylene Glycol – Propylene Glycol can cause damage to the central nervous system, liver and heart. Phthalates – Phthalates have been linked to Alzheimer’s Disease. They are a known obesogen and have been shown to disrupt hormone receptors. Your skin is your largest organ and a large percentage of what you put on it is absorbed straight into the bloodstream. That means that if you’re slathering on chemicals day in and day out you’re putting an extreme burden on your body to flush those toxins out. Are you ready to ditch your toxic deodorant and go all natural? When you detox your armpits as you transition over to natural deodorants you expel impurities faster and make the process that much easier. Your armpits feel so fresh and clean after this mask you’ll wonder how you ever survived without it. Step 1 : Use this diy detox clay mask every day for a few days until you notice that your body odor is more pleasant. Step 2 : Diet, diet, diet! If you wanna smell fresh and clean naturally on the outside you’ve got to take care of the inside. Unfortunately most of us don’t eat enough vegetables so I’m going to give you a shortcut. Take a chlorella supplement. Chlorella is a blue-green algae rich in chlorophyll, beta-carotene, potassium, phosphorous, biotin, magnesium and the B-complex vitamins . Warning! It tastes like grass so you may prefer to take it in capsule form. When I was researching the many benefits of chlorella I stumbled across this article where the author states that he was able to stop using deodorant since taking a chlorella supplement. 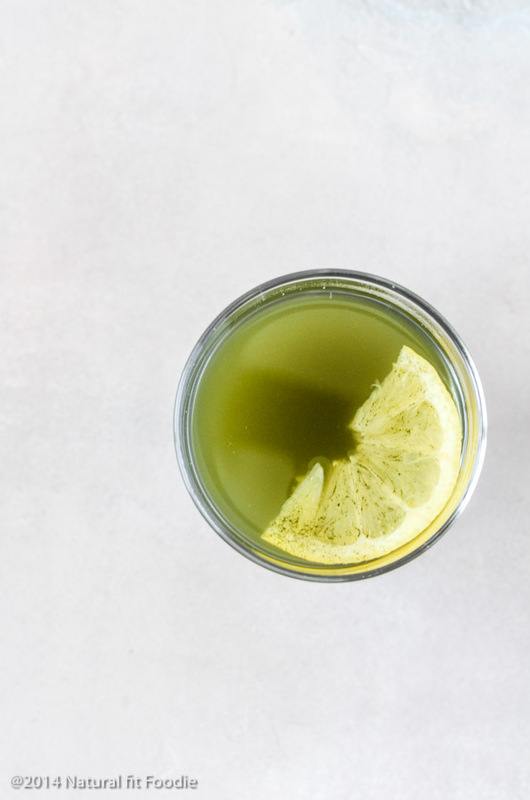 Once per week I add chlorella powder to my lemon water (it tastes so bad I can’t commit to taking it more often) but I take so many superfoods on a daily basis that I never made the connection. Clay is truly amazing! When clay comes in contact with a toxin it dissolves the offender and releases its minerals for the body to use. Clay also extracts hydrogen from cells, allowing room for oxygen. This helps with circulation which is especially important in the armpit area. Clay unclogs your pores, exfoliates, makes your skin softer and helps to regenerate skin tissue. What is French Green Clay – French Green Clay has enormous absorbent powers due to the constitution of its micro molecules. 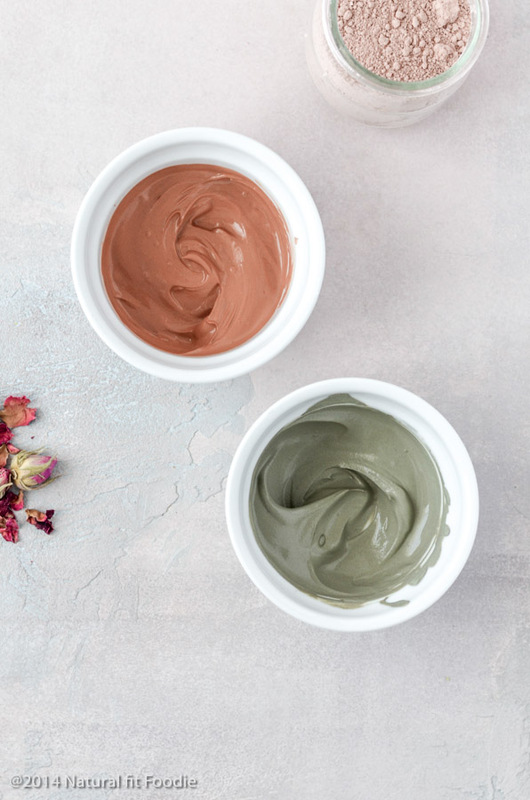 This diy detox clay mask will literally drink oils, toxic substances, and impurities from your skin. French Green Clay is suitable for all skin types but if your skin is super sensitive I recommend using French Pink Clay instead. Sidenote : Bentonite Clay can be used if it’s easier for you to find. What is French Pink Clay – French Pink Clay is a combination of red and white clays. Its unique composition includes Kaolinite, Iron, Illite, Montmorillonite and Calcite. 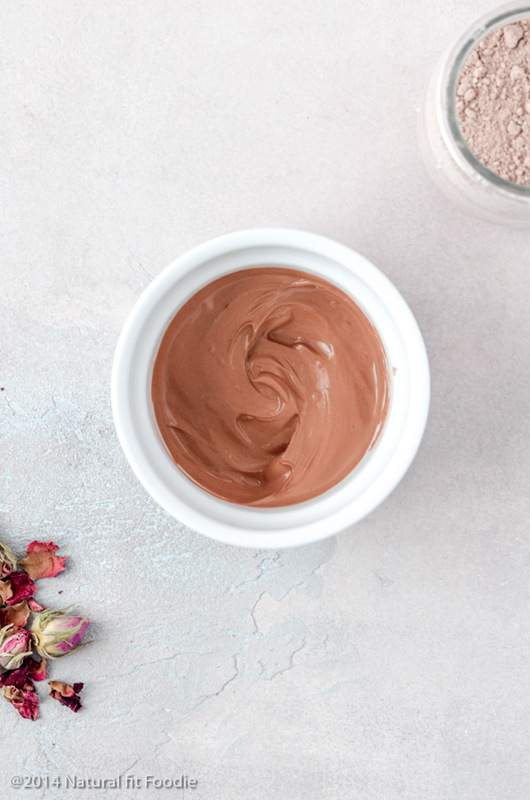 If your skin is super sensitive I suggest using pink clay for your diy detox clay mask. Pink clay is the mildest of all the clays and works well for normal, sensitive and mature skin types. 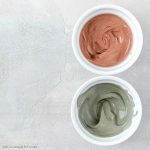 If you find that you have some clay leftover as I did when I photographed this diy detox clay mask you can apply it to your face, hair or even add it to your bath water. Clay can be used to make a gentle homemade facial cleanser. How long does it take to transition to natural deodorant? Transitioning to a natural deodorant could take days to a few weeks. Your body needs time to recalibrate from all those years of toxic exposure. It’s a process but so worth it. Just think one day you could be absolutely deodorant free like me! When it comes to transitioning to a natural deodorant it’s important to be prepared. There are a few ‘issues’ that may arise which you need to be OK with. It helps to know that few people make the switch to natural deodorants seamlessly, easy peasy, done and dusted. I count myself extremely fortunate and put my success down to this diy detox clay mask and a healthy clean diet. You will sweat – If you’ve been using an antiperspirant this might be a strange feeling. But you have to know that sweat is good! Why it’s good to sweat : Sweat is a natural process whereby your body eliminates. If you prevent your body from sweating it’s like an induced constipation. You’re blocking one of your body’s pathways of elimination. Who in their right mind would want to be constipated? I know I don’t. Sweat is like your body’s air conditioning system. It regulates your body temperature, without it you could literally overheat! Skin sensitivity – This was the one area where I struggled a bit. I had some small bumps appear on my armpits but my skin calmed down within a few days of using this diy detox clay mask. Body Odor – Sweat plus bacteria may equal odor especially if your diet is not healthy. Make sure you keep your armpits clean and dry and wear clothes made from breathable fabrics. So now that you’re armed with the information to help you make a better choice for your body you might be wondering how to replace your old deodorant. Let’s take a look at some natural deodorant alternatives that actually work! Baking Soda – Baking soda creates an alkaline environment in which bacteria struggle to survive. To use : Make a sticky paste with baking soda and water. Apply to clean armpits and allow to dry. Further Reading : How to use baking soda as a personal deodorant. Lemon Juice, Apple Cider Vinegar and Witch Hazel – Natural acids help to neutralise bacteria that can lead to odor. To use : Dampen a cotton pad with lemon juice, apple cider vinegar or witch hazel and apply directly to clean armpits. All of the above are pretty viable options but depending on your lifestyle and skin type you may find that they just don’t cut it. In this case you might consider making your very own natural deodorant. Not ready to make your own natural deodorant? 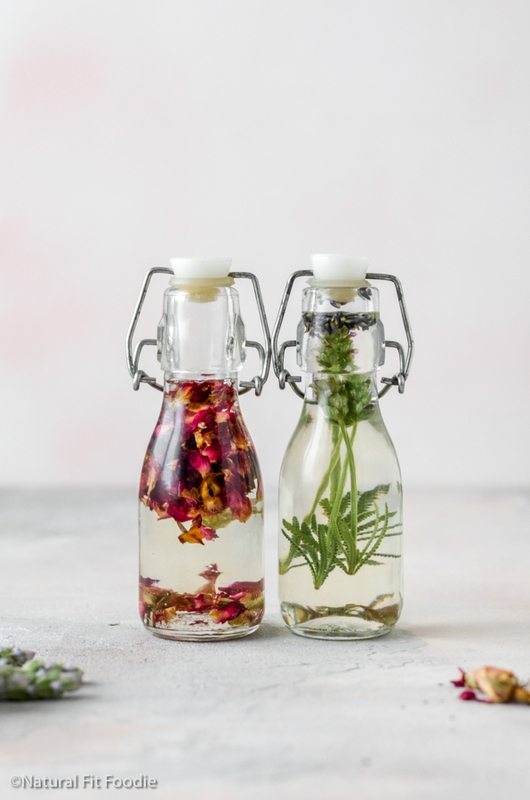 If you’re not ready to dive in and start making your own deodorant there are many natural alternatives on the market now. It is imperative that you read the ingredients label carefully because very often products marketed as ‘green’ or ‘natural’ contain the very toxic ingredients I’ve listed above that you should avoid. Here is a list of commercial brand natural deodorants, tested by my friends and me that have proven to work. 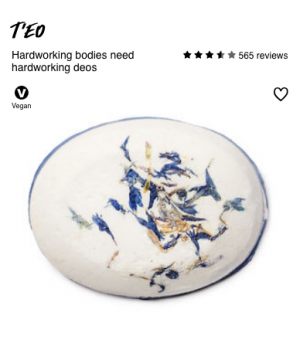 Lush T’EO – I used this deodorant for many years before I started making my own. I’ve been recently introduced to this brand via my Instagram account and couldn’t be happier! From the products down to the packaging Nuud is truly natural! Will an Armpit Detox work? According to this article on Men’s Health there is no science to back up the effectiveness of an armpit detox but let’s face it science is often leap years behind. My friends and I are proof that this works. A. I buy both at my local health foods store on online. Q. Can I use a different type of clay? A. Yes. Bentonite Clay will also work. So now you know better and when we know better we can do better. Please spread the love and share this post. I appreciate you! 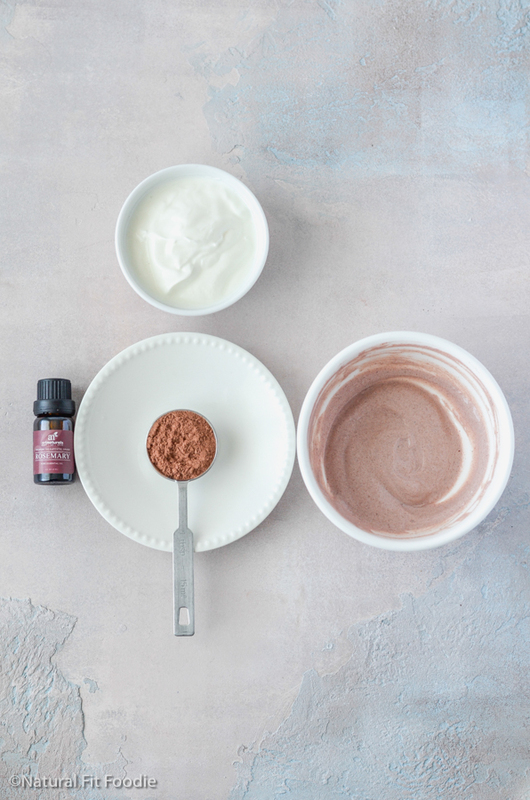 This DIY Detox Clay Mask for your armpits will ensure that your transition to natural deodorants is smooth and odor free. Learn the most effective way to transition to natural deodorants and my top recommendations for natural deodorant alternatives. Great idea for transitioning to new, more natural deodorants. It took me a really long time to find a natural deodorant that would work for me. Both vinegar/lemon juice or baking soda worked wonderfully to keep odor away, but both irritated my skin after using them for a long time. I was really happy to be able to find and share the recipe that finally worked well for me. It turns out that zinc also makes a wonderful natural deodorant. Thanks so much for sharing the link to my recipe. I hope it will also help any of your readers who, like me, have tried unsuccessfully to find a natural deodorant that works well for them (and that is also comfortable and convenient to use). 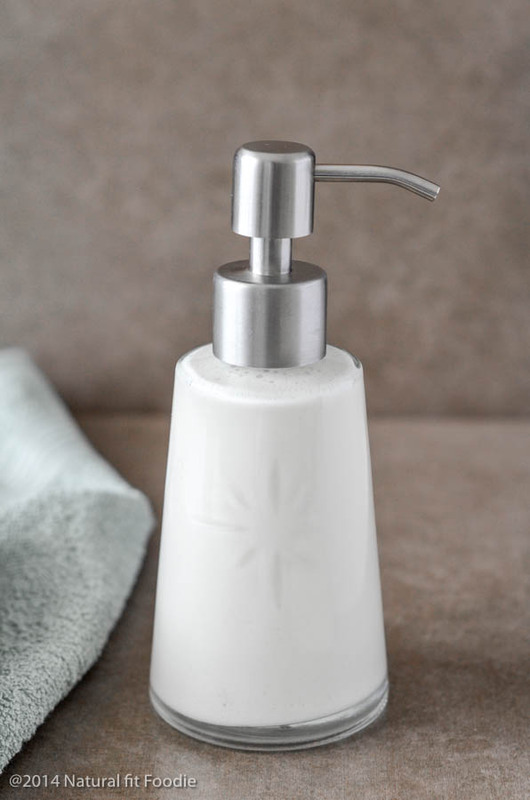 I love your recipe for natural homemade deodorant for sensitive skin Tracy! I’m pretty sure it will work wonders for all who try it. I am finally making the move to using a natural deodorant. After my regular deodorant finished I just didn’t replace it and stopped using one all together. I found there wasn’t much odour but my armpits obviously sweated more than usual understandably as I was no longer using a deodorant. I read your blog and immediately started using a bicarbonate and water mix which immediately helped with the sweating. I did have a bit of a reaction at first as it is abrasive and a gentle application is necessary. I feel very positive about the change and have purchased a natural deodorant from Lush. Once the clay I ordered arrives I will do the detox along with my daughter. Look forward to reading your other blogs and recipes especially. 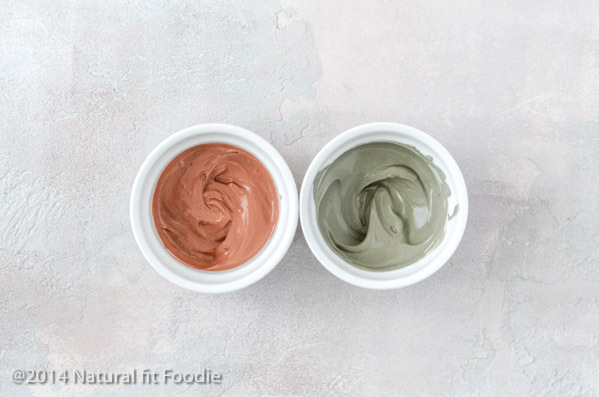 Thank you Sandra for taking the time out to leave a comment on this DIY Detox Clay Mask post. I’m delighted to hear about your positive experiences so far. Please keep me posted on your journey. I was wondering how often should the mask be done per week? Hi Jessica! This mask is pretty safe so there is no harm in doing it several times per week if you see fit. Make sure to keep an eye on your armpit skin, if you notice it’s extra dry or anything like that then pull back on the frequency. Can you use just white clay? I have grean, white and bentonite but no pink😢 i have very sensitive skin. Thank you for the post I’m in the proccess of change and i believe this is just what i need. Hello Aries. Yes you can use white Kaolin clay to make this DIY Detox Clay Mask for your armpits. It’s one of the gentlest clays out there. I mentioned that bentonite clay is also fine but if your skin is sensitive stick to white and pink clays.